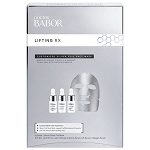 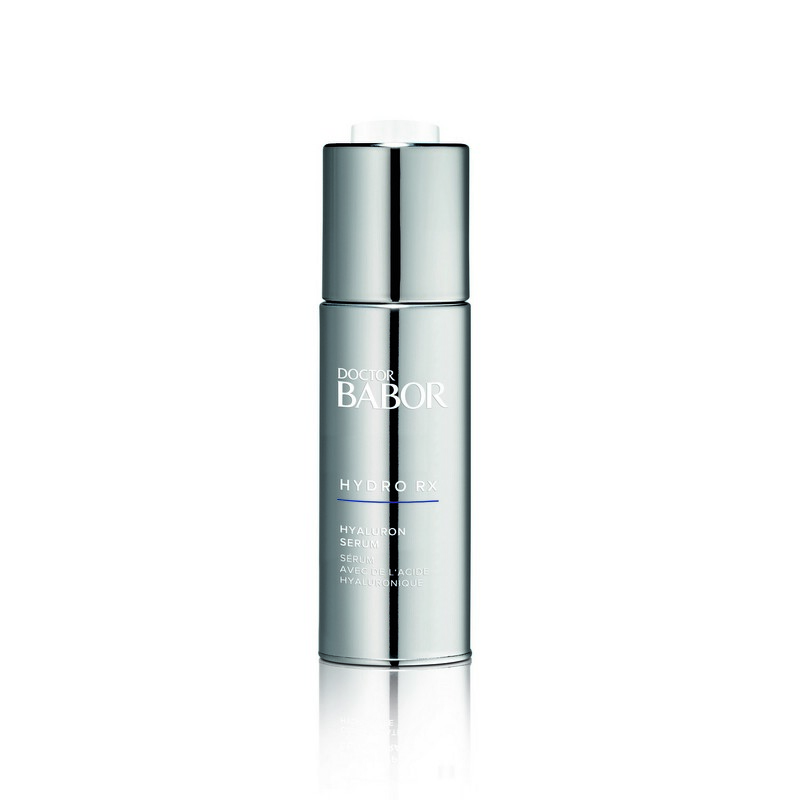 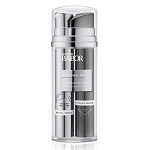 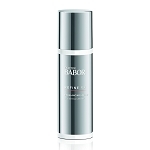 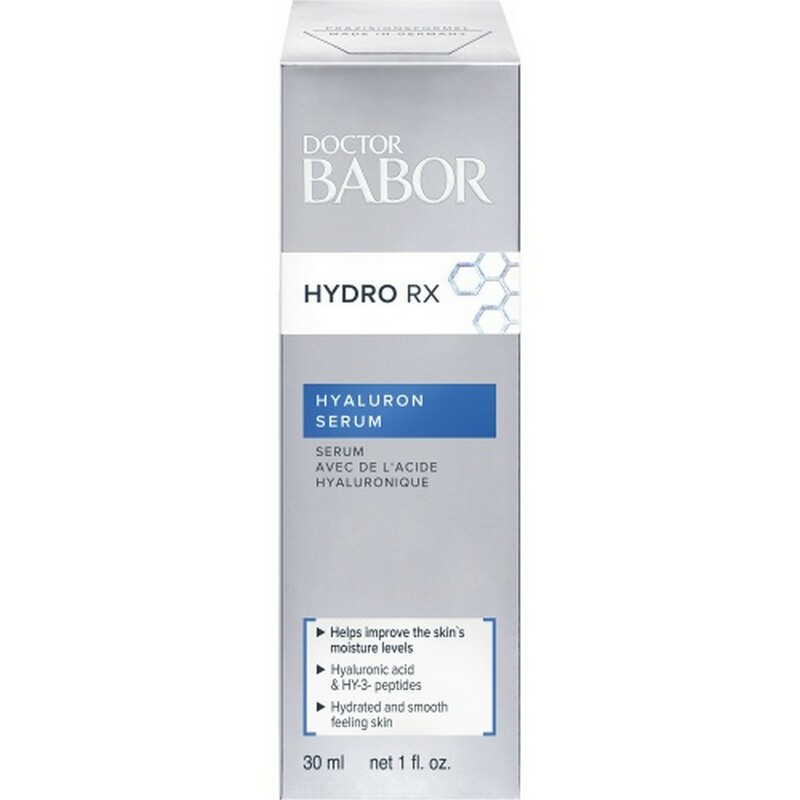 DOCTOR BABOR Hydro Rx Hyaluron Serum is suitable for all skin types. 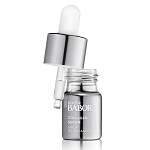 While still closed, press the button on the cap of the concentrate and fill the included pipette with a single dose. 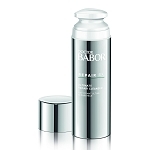 Apply preferably in the evening after cleansing on face, neck and décolleté and work into the skin. 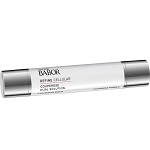 Then apply skincare cream. 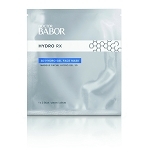 Water, Glycerin, Betaine, Phenoxyethanol, Xanthan Gum, Pseudoalteromonas Ferment Extract, Ethylhexylglycerin, Sodium Hyaluronate, Caprylyl Glycol, Disodium EDTA, Alanine, Proline, Serine, Citric Acid, Sodium Phosphate, Tetradecyl Aminobutyroylvalylaminobutyric Urea Trifluoroacetate, Sodium Hydroxide, Magnesium Chloride.